We have compared the new flagships of both companies before (see LG G4 versus Samsung Galaxy S6), but what if we compare the LG G3 and the Samsung Galaxy S5? Will they remain at the same level between them as happened with the latest models of the series? The LG G3 is a very interesting terminal and at the time was considered the most comprehensive in the market. Both LG G4 and Samsung Galaxy S5 obtained very good sales and still remain as good choices for lovers of smartphones. First we have the physical aspect. From the outset LG has been applauded for the great work they have done to reduce to a minimum framework in the LG G3. If we talk about the design of the Samsung Galaxy S5, we see continuity over previous versions, with very few changes here, while the LG G3 has a step further and even still has a plastic housing, no simulation of metal. As for the details, we see how the Samsung terminal has focused more on providing different elements to its users to have a better user experience. And can even be a determining factor for some, the Samsung Galaxy S5 has the IP67 certification, which makes it resistant to water and dust. On the other hand, the fingerprint reader is an interesting addition to security. And finally, also we will have a heart rate monitor just below the flash. The consideration of the size and weight of the equipment, crucial item on mobile developments, resulting in a technical draw. LG G3 is higher than Galaxy S5 (146.3 mm versus 142 mm) and barely wider (74.6 mm versus 72.5 mm), and is slightly heavier than the Samsung (149 grams vs. 145 grams). After weighing is unavoidable remember that G3 screen is 0.4 inches larger than its Android par, but it is also important to note that the flagship of LG exhibits smaller frames and, therefore, better use of the front face. In this item we also consider the thickness of their bodies, being G3 thinner than S5 (8.1 mm vs. 8.9 mm). The screen will possibly be the great differentiator. After testing, we have seen that the difference in quality is really important because the resolution of the LG G3 is really excellent. 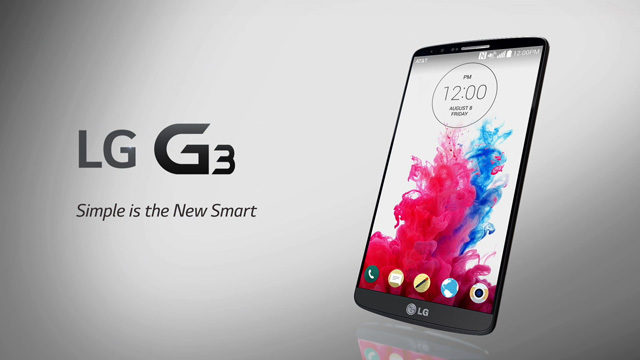 The LG G3 has a 5.5-inch Quad HD screen, straddling the smartphone range and range phablet. 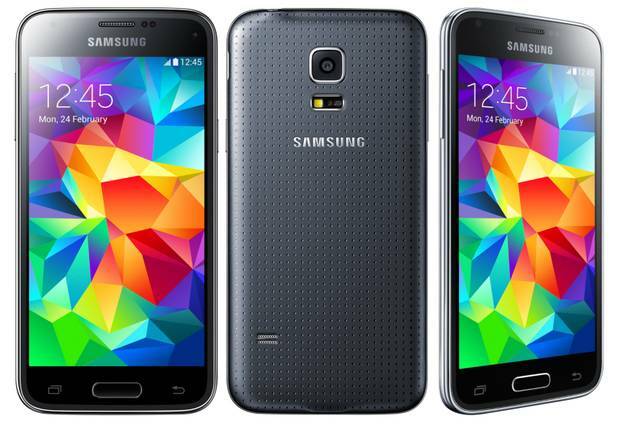 In the Samsung Galaxy S5 we find a 5.1-inch screen with Super AMOLED FHD resolution of 1080 x 1920 pixels. The LG G3 brings the back camera with OIS and 13 megapixels, designed to capture excellent quality photographs. It also has an innovative Laser Auto Focus so far unprecedented in the mobile segment, maximizing quality shots in low light conditions. For its part, the front camera has 2.1 megapixels and it includes a further opening optimized image sensor. The camera of the Galaxy S5 is very good too, plus it is equipped with several options for both the main and the front camera. Both of them are almost the same size, on some issues is more detailed, the only downside of this type of display is that it has the same brightness as the AMOLED. 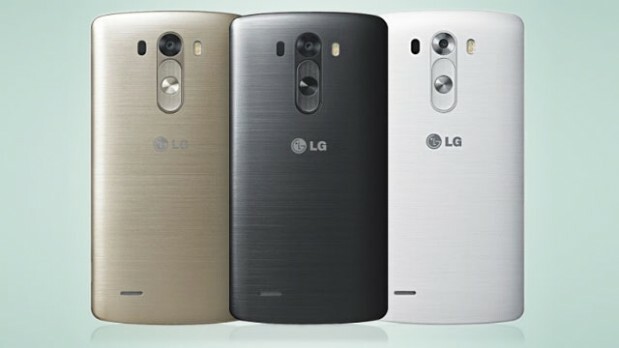 LG G3 manages some paler colors, yet are more real, also very pleasing to the eye. The knock Code is really useful and innovative, and more functional than a fingerprint sensor, and you can do very many combinations of touch sure to keep your phone, and the response is faster and rarely fails. The camera is also very decent, fewer options than the Galaxy's, but it also has what it takes to take good pictures, plus the laser approach also helps make it a little faster, generally well with the camera. New winds of parity appear in the data sheet for hardware that delivers power to the protagonists of this comparative. Both have a Qualcomm Snapdragon 801 quad-core processor at 2.5GHz, Adreno 330 GPU, 2 GB RAM and internal storage expandable up to 128 GB. At this point it is to say that there are two different versions of LG G3. That promises high performance riding. 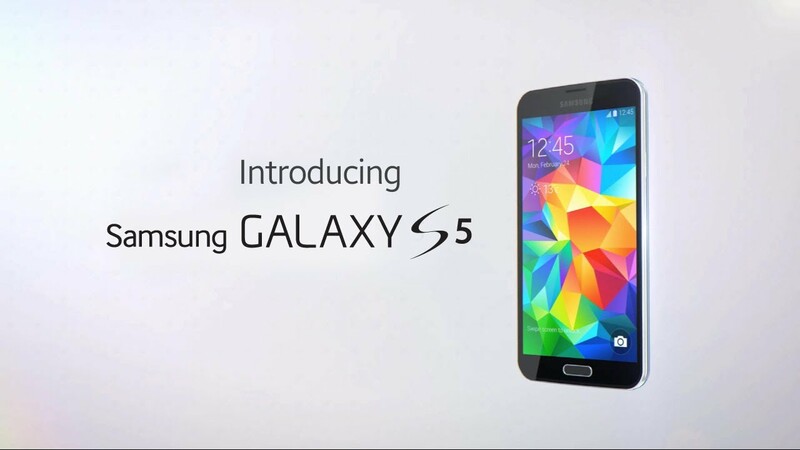 The Samsung Galaxy S5 has, as we said, a Qualcomm Snapdragon 801 processor at 2.5 GHz and 2 GB of RAM that ensures better performance worthy smartphone market. Samsung terminal has two versions with 16 or 32 GB storage which can be expanded via MicroSD up to 64 GB. LG shows a light advantage over Samsung speaking of updates, but in this moment both have Android 5.0 Lollipop as the latest operating system. In the area of autonomy, meanwhile, we must say that both offer a very good relationship everyday. The Samsung Galaxy S5 integrates a 2800 milliamp battery that according to the developers of the company allows us to use it for 21 hours intensively. The LG G3 has a battery of 3000 milliamps. G3 battery is higher than S5 (3000 mAh vs 2800 mAh), consistent figures considering that LG mobile has a demanding screen resolution. To conclude this comparison between the Galaxy S5 and the LG G3, we should stress that they are undoubtedly two of the best Android market options of 2014. They have a fairly similar technical background, but we believe that for reasons of cost, especially screen, the LG G3 obtained a small advantage, and in versions with 3 GB of RAM too.